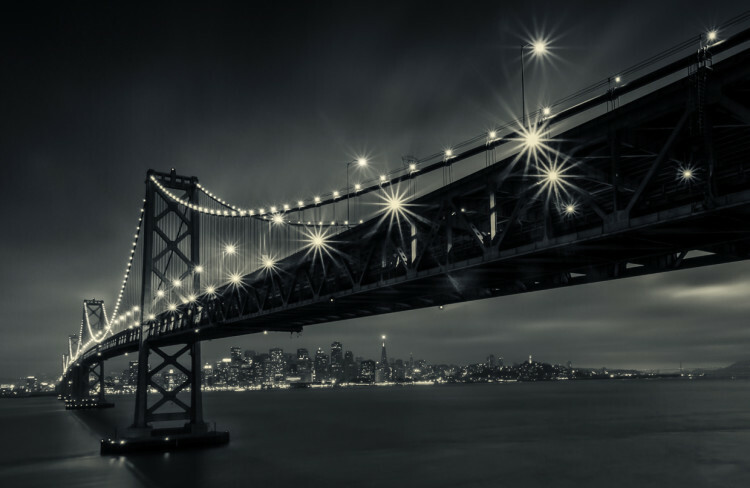 Back in 2012 San Francisco-based photographer Toby Harriman developed “Gotham,” a dark and contrasty style of black and white photography. 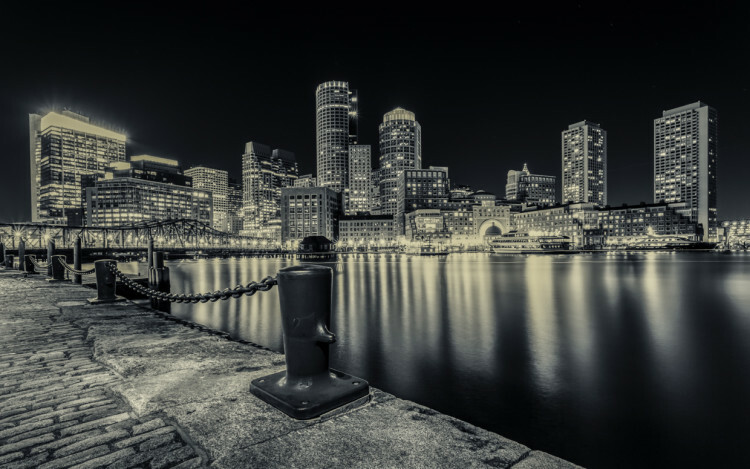 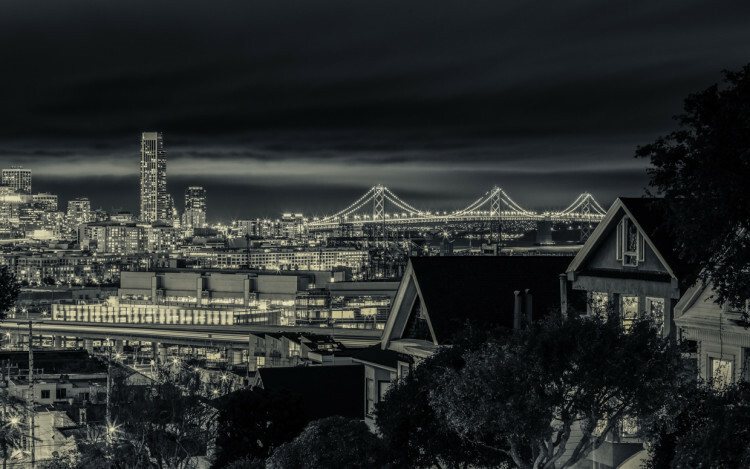 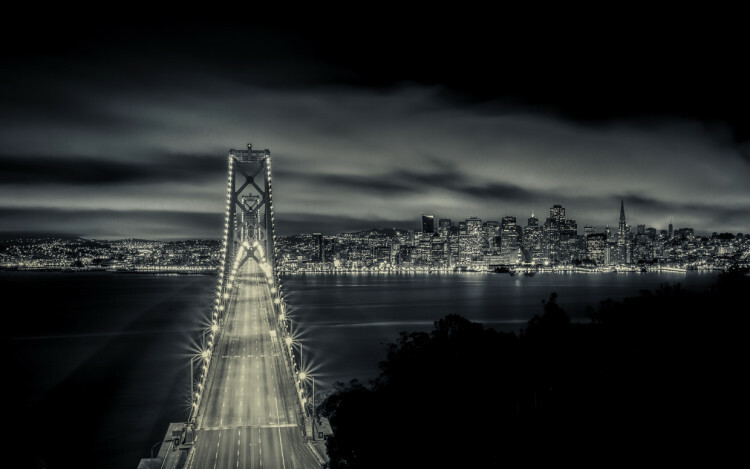 He has since applied the Gotham style to Gotham City SF, a wonderfully noir photo and timelapse project. 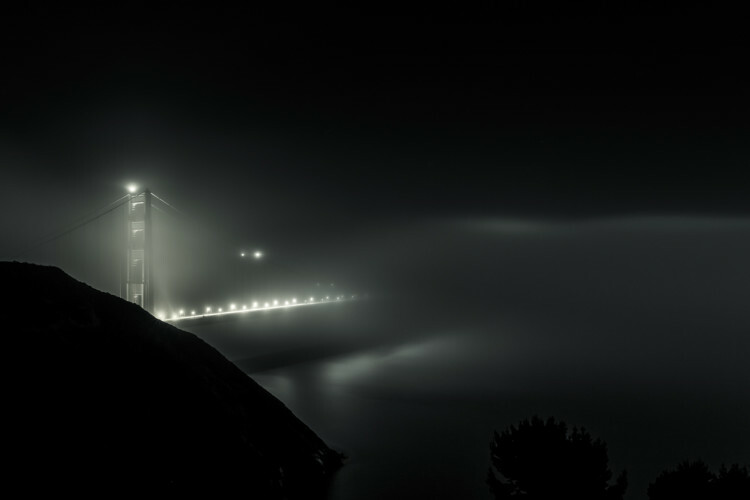 Prints from the project are available for purchase.